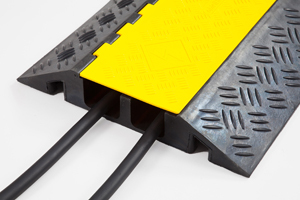 300mm wide x 4000mm long, with an 80mm profile thickness. 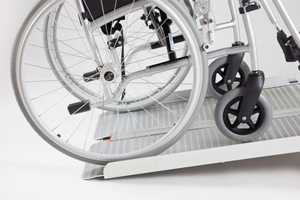 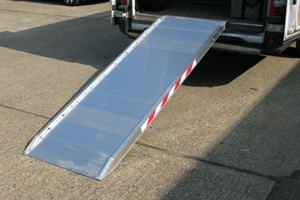 Featuring a maximum capacity of 1004kg, this ramp is ideal for use as a car ramp or lightweight plant ramp. 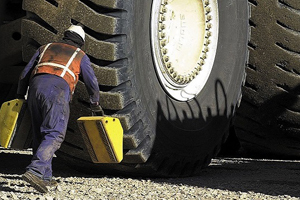 Please note the minimum track width is 150mm. 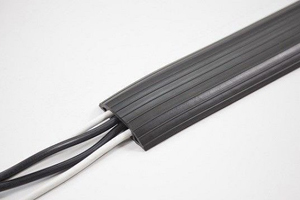 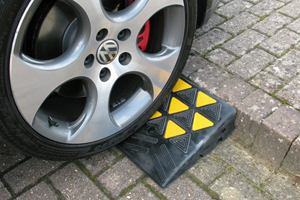 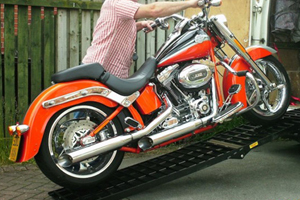 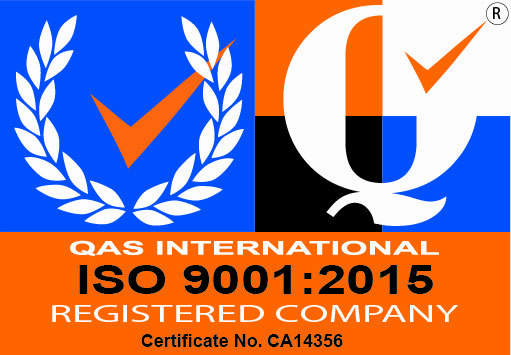 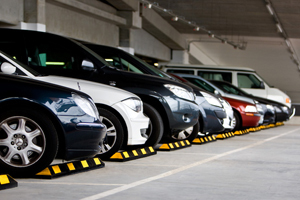 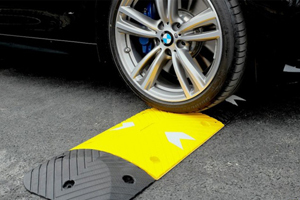 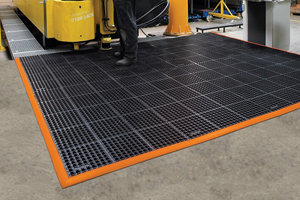 They feature a capacity of up to 1004kg and are ideal for use as car ramps or lightweight plant ramps. 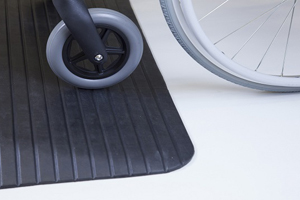 These ramps are available both with and without edges, the default is however without edges.